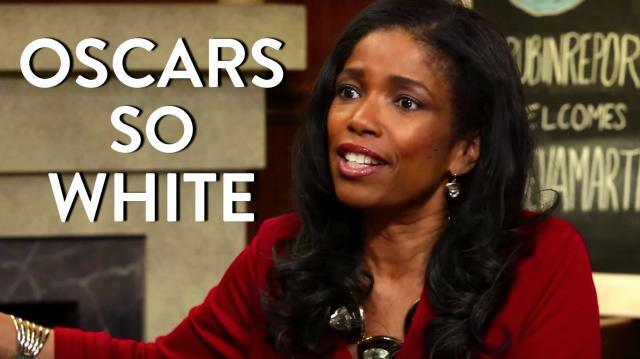 Areva Martin (Civil Rights Attorney) joins Dave Rubin to discuss the "Oscars So White" controversy. This is part of a longer interview about race in America, the "Oscars So White" controversy, the 2016 Election and more. Stay tuned for more clips from this interview coming today 11/29, and the full episode airing Friday 1/29.